Courtesy of Floyd LandisFloyd Landis in Colorado. 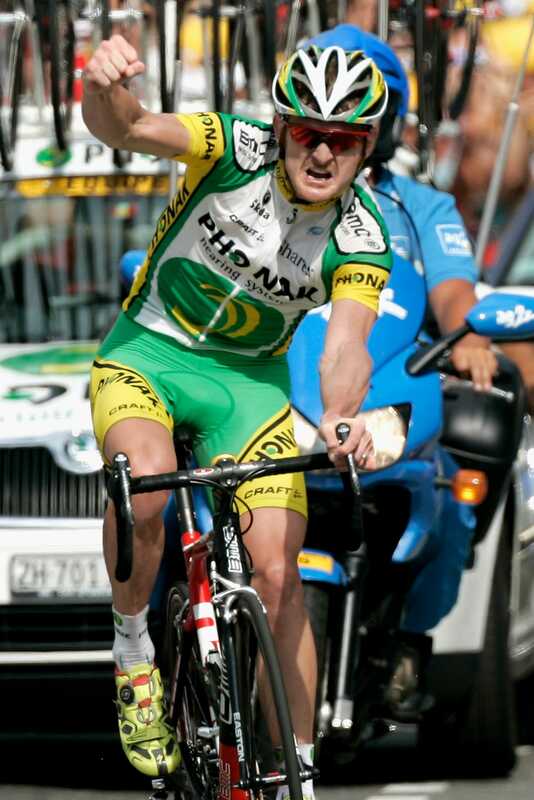 In 2006, American Floyd Landis won one of the most dramatic editions of the Tour de France. But just weeks later he dramatically lost his title after a positive test result showed he had used performance-enhancing drugs during that Tour. So started a years-long drama that would feature deep denials of doping and protracted legal battles. Landis even wrote a book claiming his innocence, but eventually he confessed. In the process he helped expose one Lance Armstrong. In his heyday Landis was a talented climber in the high mountains of Europe, and for a very short time he was one of three American winners of the world’s greatest race. After his world came crashing down, Landis went through a painfully long period of restarts, professionally and personally, and trying to overcome his past chaos and create a normal life. And while he is still suing Armstrong in $100 million whistleblower lawsuit with the help of the federal government, Landis appears to have moved on from his troubled past. Bryn Lennon/Getty ImagesLandis on his way to winning the 2006 Tour, a victory that would be stripped from him. In a phone interview with Business Insider, Landis said he has used recreational marijuana from time to time to help deal with pain related to a hip replacement. That what’s got him thinking about doing this as a business. His wholesale products — oils, transdermal applications, edibles — will be sold to retailers. Cannabis is legal in Alaska, Colorado, Oregon, and Washington, although the federal government still considers it illegal. “I’m just glad we can do it without any repercussions,” Landis told Business Insider. “There are a lot of other states coming online. California is voting on it in November. The last time it failed to pass. One of the big problems is the prison guards union spends a lot of money lobbying against it, which is just evil if you ask me. “But it’s changing. Some people see it as taboo and some still have opinions about how best to manage it. But certainly the War on Drugs is a failure. I think people my generation and younger don’t see it the same way as those who were told by the Nixon administration years before. 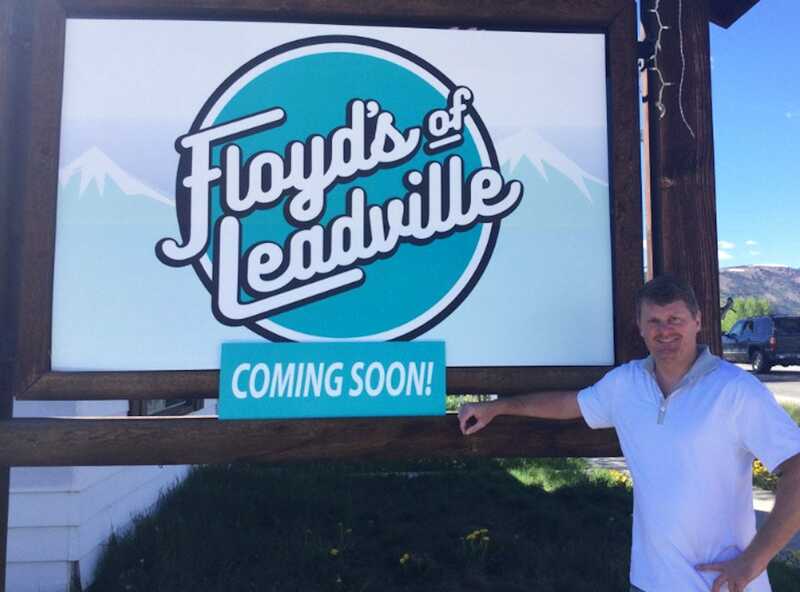 The launch event for Floyd’s of Leadville takes place in Denver on June 30 at Club Vinyl. (RSVP at floydsofleadville.com.) Landis hopes to start offering his products at dispensaries in the area around the same time. Landis said he has backers but that he is the CEO and runs the company. “Look, the only connection there is, like you said, is it allows me to get publicity, but at the end of the day I’ve moved on from cycling. But I still enjoy watching it and I respect those guys — and I hope they don’t have to make the hard decisions I had to make back then. Thank you to everyone for the support. I’m happy to finally be involved in a legitimate industry. “I enjoy cycling and I watch it again now — I enjoy the human drama. Cycling takes more of a beating than it probably should. For whatever reasons, the management and the organisations that run it don’t seem to be able to figure out a way to properly deal with the issues they have to deal with. It’s a free-for-all. Most people who are not hard-core cycling fans are thinking it’s all a circus. I feel bad about it, but it’s what it is. In case you were wondering, no, Floyd Landis doesn’t ride bikes anymore. He says he just got lazy, but one day he’s going to get back in shape. Of the old team, the only rider he really talks to these days is Dave Zabriskie. But Landis also talks now and again with Tyler Hamilton. Asked if he had a sense of how and when the $100 million lawsuit against Armstrong might end, Landis said he doesn’t know. If he were to win, he’d be in for some big money. But Landis says he’s not concerned that much. Will he watch the Tour this year? “Yeah. For the first time I watched it last year. I avoided it for a long time because I had bad feelings about it, but I enjoyed watching it. I’m going to watch the finish this year. “I might take a bottle with me just in case it’s a traumatic experience,” Landis said laughing, “since I can’t fly with any of my own product. Given Landis’ history with the world’s greatest race, that seems like a smart idea. Business Insider will be at this year’s Tour de France. Follow this page and BI Sports on Facebook for updates. LEADVILLE, COLORADO – Floyd’s of Leadville, a new Colorado-based recreational marijuana infused products brand, announces its product launch event on Thursday, June 30, 7-11 PM, at Club Vinyl, 1082 Broadway, Denver, Colorado. Founded by former professional cyclist Floyd Landis, the new company enters the recreational cannabis industry specializing in cannabis oil sourced from high altitude growers using an industry-leading, pharmacy grade CO2 extraction process. The uniquely-formulated vape and transdermal products are crafted for an enhanced consumer experience and are carefully prepared in a lab using pharmacy grade ingredients and overseen by licensed pharmacists to maximise the many health benefits of recreational cannabis. Landis relishes his new role as a producer of high-quality cannabis products. Landis sees the mission of the company as dual-faceted, both as a producer of premium products and as a supporter of alternatives to addictive painkillers. The product launch event is open to the public and limited to 300 guests.